Between these two Colorado mountains, there’s enough terrain, park and powder to satisfy any boarder. 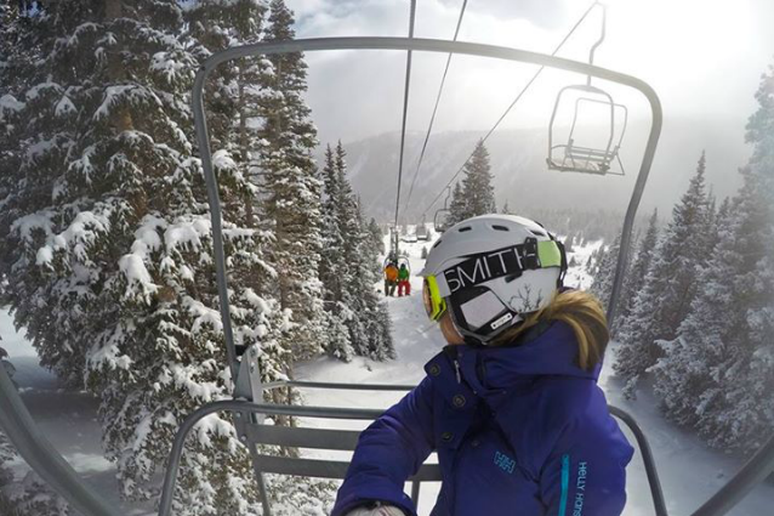 While Aspen mountain maintains its classic challenging terrain, Snowmass offers almost 4,500 vertical feet with all the bells and whistles. You won’t run out of terrain here, but when you’re worn out for the day the après ski scene is top-notch. 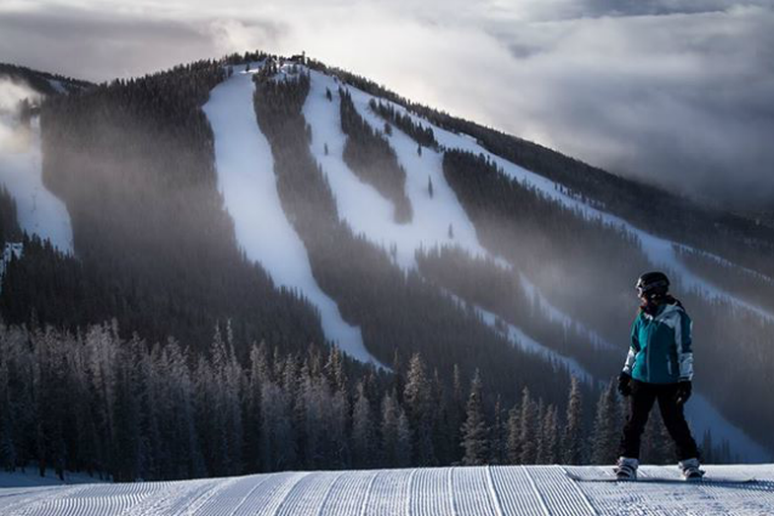 From shredding the A51 Terrain Park to cat-riding the Bergman, Erikson and Independence Bowls, there is no shortage of adventurous terrain at Keystone. The resort spread across three mountain peaks has 20 lifts and two gondolas shuttling boarders to more than 3,000 acres of terrain. As an added bonus, Keystone is only an hour-and-a-half ride from Denver International Airport, so you can spend more time riding and less time traveling. Vail’s 5,200 acres of skiable terrain and large terrain park attracts athletes from all over the world—and that includes some of the best boarders. From seemingly endless bowls on the back of the mountain to the three halfpipes and 12 runs in the terrain park, Vail has something for boarders of every level, regardless of their riding style. Set in the Mt. Baker-Snoqualmie National Forest, this mountain is as wild as its roots. With an average annual snowfall of 641 inches, Mt. 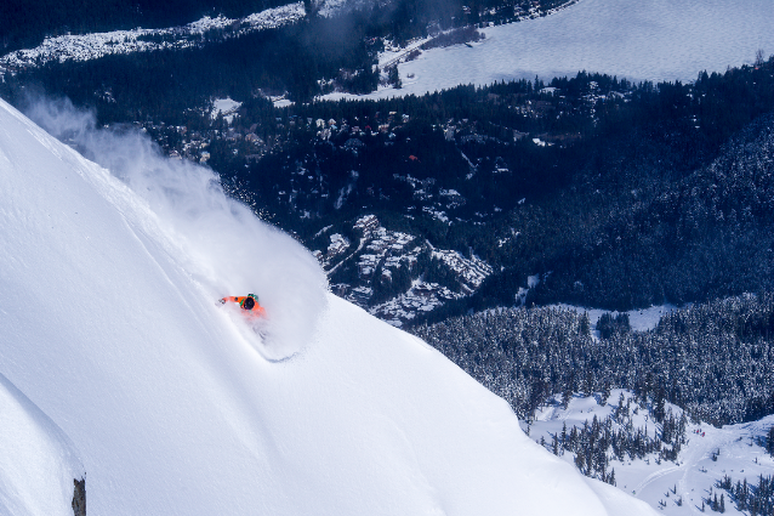 Baker is one of the snowiest mountains in the world—a major draw for powder hounds. The no-frills mountain also hosts an epic snowboard race; the Legendary Banked Slalom is a must-see international competition held in February. Quality snow, well-maintained trails and 5 terrain parks make Stratton a top pick for boarders. One of the best and biggest in Vermont, Stratton was the first mountain to allow snowboarders in 1983 and the mountain was also the first to offer snowboarding lessons. Stratton has been called the birthplace of snowboarding and it’s certainly worth a visit this season. Even three decades after initially opening the slopes to boarders, Stratton is a snowboarding haven full of history and if you’re into the competitive side of snowboarding, catch the U.S. Open live on Stratton’s slopes. Whistler Blackcomb took the number one spot on our best ski resorts list this year and it’s not hard to see why. This wildly popular ski area is made up of two side-by-side mountains, which combined provide the most boarding terrain on the continent. Each of the mountains offer astounding vertical drops, 16 alpine bowls, more than 200 marked trails and six different terrain parks. 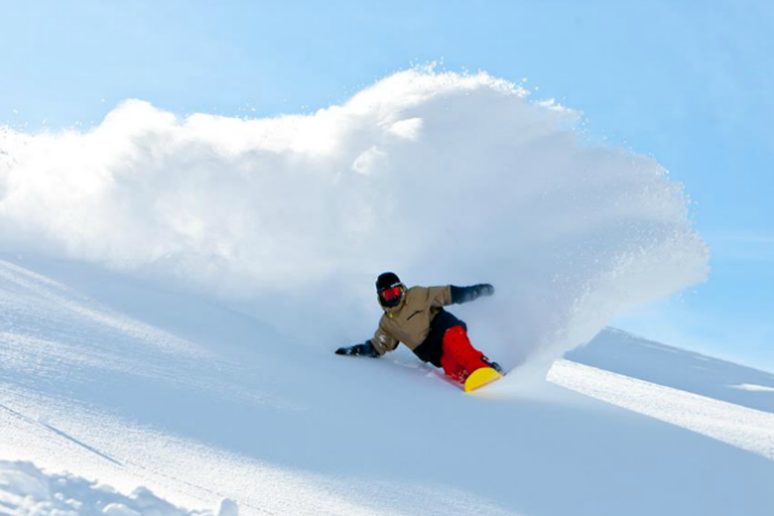 Add the average 458 inches of pure dry powder annually and you’ve got the recipe for perfect days out on the mountain. Take into account the incredible backcountry terrain, the après amenities and the Peak-2-Peak Gondola and this mountain is hard to beat. This Lake Tahoe mountain is a standout for intermediate downhill boarders and park rats alike. 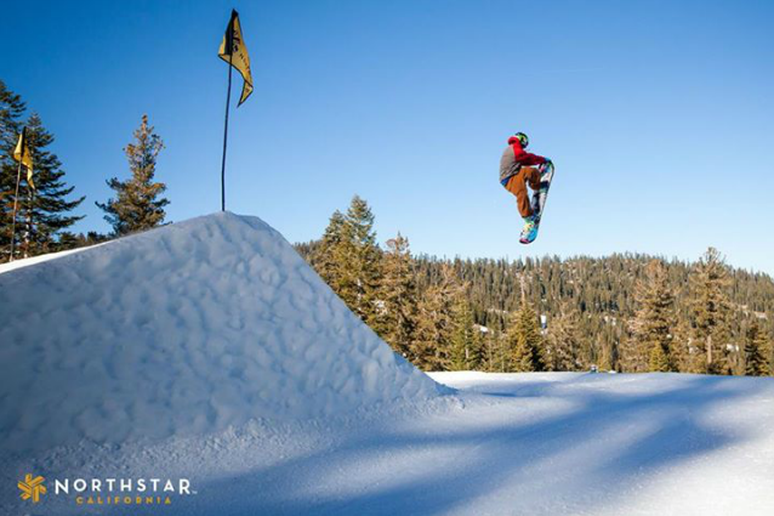 With a total of 7 terrain parks and 97 downhill trails (with 60 percent of those marked intermediate)Northstar is the place to take your riding to the next level. Experts shouldn’t dismiss the seemingly easy terrain—there are challenges and access to backcountry terrain is a short hike away. Four terrain parks, two halfpipes and 187 trails lie within Breck’s 2,908 acres of skiable terrain. Boarders can expect plenty of intermediate and expert terrain on this classic Colorado mountain (which hosts the Dew Tour) and when the riding is done for the night the après scene has its own gems to offer. 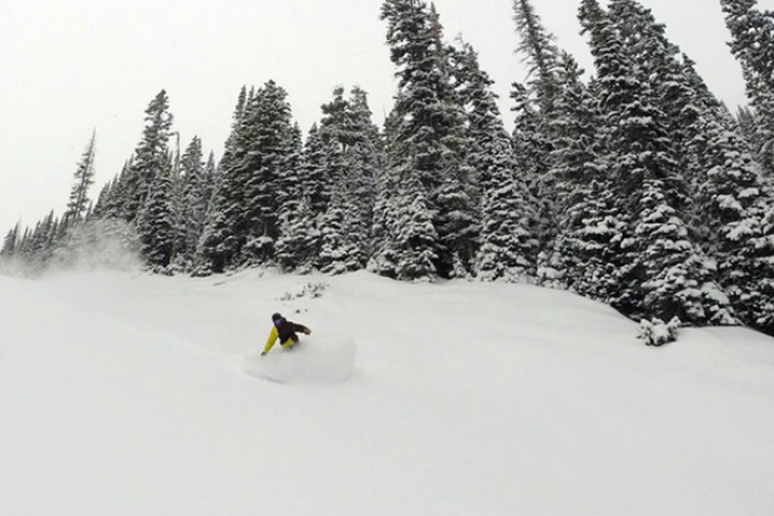 The largest ski resort in Idaho is among the best on the continent for boarders. Chutes and bowls abound on 2,900 acres, not to mention some of the best tree skiing in the country and the view is almost as stellar as the terrain. 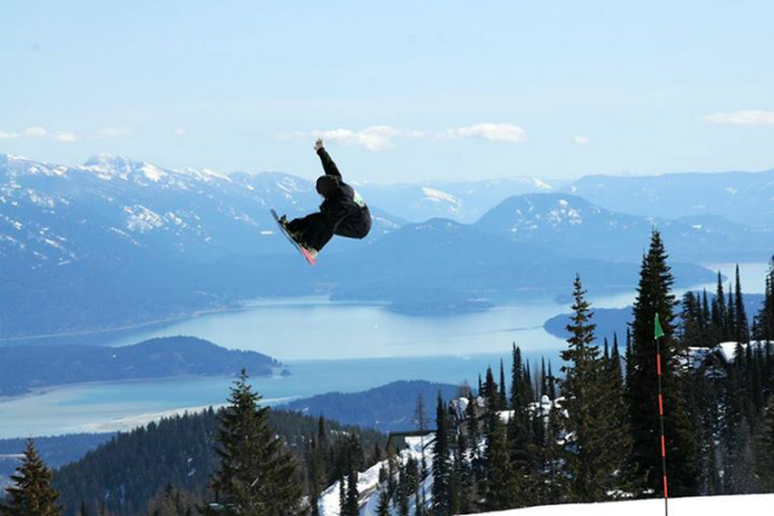 Overlooking Lake Pend Oreille, Schweitzer is in a prime spot to collect 300 inches of snow annually and the powder doesn’t just serve the downhill boarders. 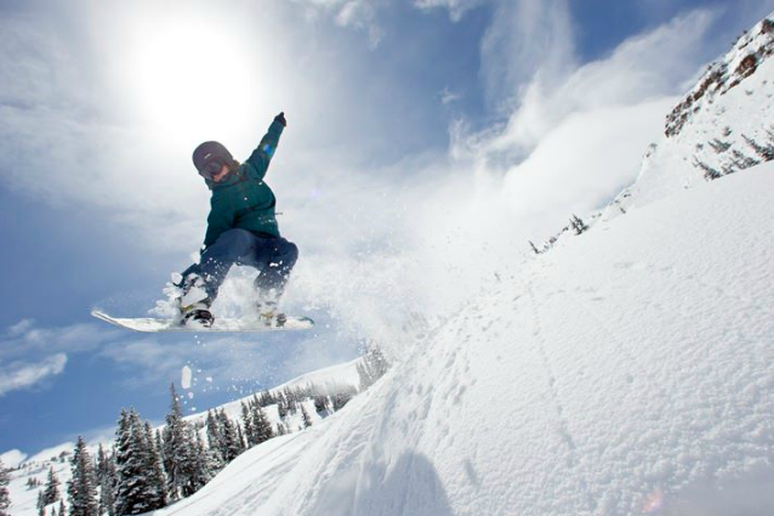 The 50-acre Stomping Grounds Terrain Park has something for every level rider. Mammoth is a snowboarder’s mecca. The tallest ski mountain in California is home to 3,500 acres of snow covered terrain—an average of 400 inches of powder annually—and though the mountain is great for beginners, you won’t have to look hard for challenging trails. If the park is your scene, Mammoth is the place to be. 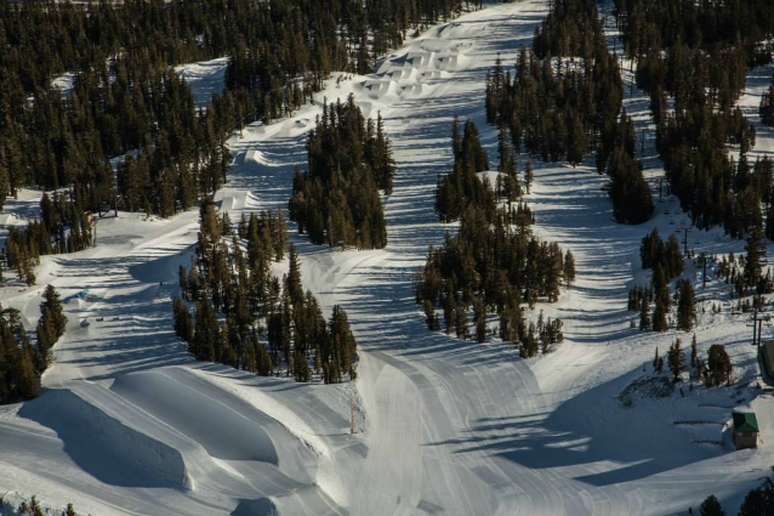 An astounding total of nine terrain parks sprawl out over 100 acres. Those parks are home to three different sized halfpipes, one of which is among the biggest in the world—no other resort in North America has a better variety of halfpipes. With an incredibly long season (November to June, typically) and the perfect combination of sun and snow, Mammoth is a perfect spot for boarders of all backgrounds.